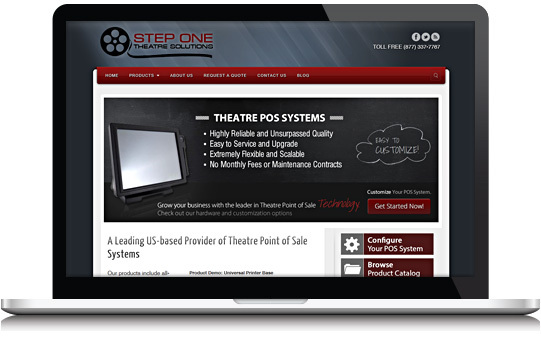 Step One Theatre Solutions provides point of sale solutions for businesses across the United States. They provide ticketing, concession and kiosks specifically customized for theatre applications. 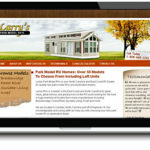 Step One Theatre Solutions chose WebX360 to design and build an online catalog website to meet their customers needs. 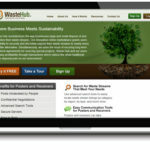 WebX360 delivered a responsive website design (compatible with mobile devices), a custom logo design and used WordPress as the backend CMS system.